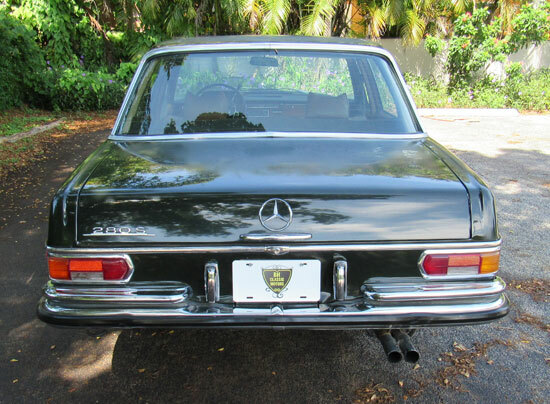 Mercedes-Benz 280S. 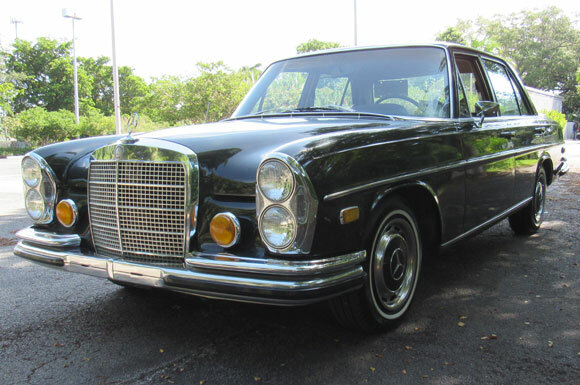 These where the luxury sedans of their days. The 2496 cm3 Straight-six engine has been rebuilt. 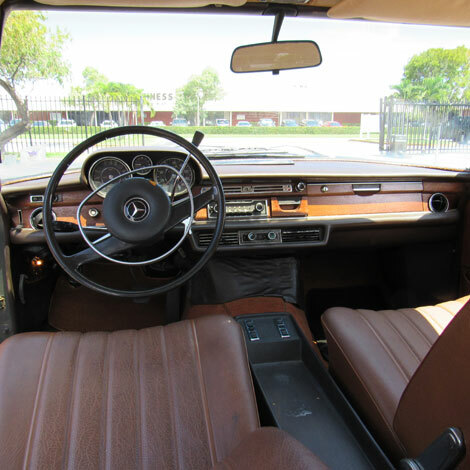 The exterior of this gorgeous car is coated in what seems to be the original paint in Dark Olive with Cognac interior, elegant color combination, this car still has the original Becker Europa AM/FM radio. Could use a fresh coat of paint to bring this cars luster back to its original state. These cars have been on the rise in 2015, prices have gone up 55% since. 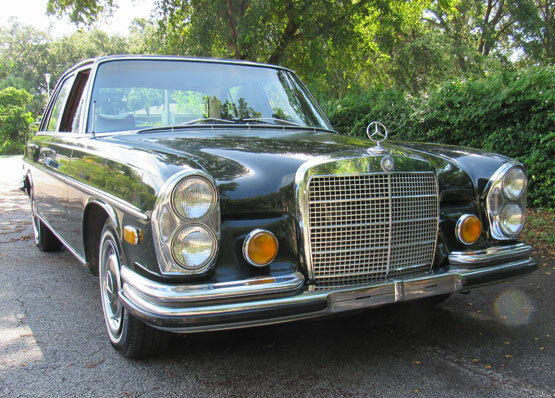 This is the chance to snap up a classic Mercedes at a reasonable price. Price $ 14,500 OBO Reasonable offers accepted.